A former lawyer who left a Thai restaurant without paying a £35 bill says he walked out because the owner threatened to call the police. Customer Rodger Darrel Mernagh told staff he wasn't happy with the portion sizes and refused to pay for 'overpriced' chicken wings and some drinks. He left a note reading "I am not paying £1.30 for small can of coke, £5 for chicken wings". 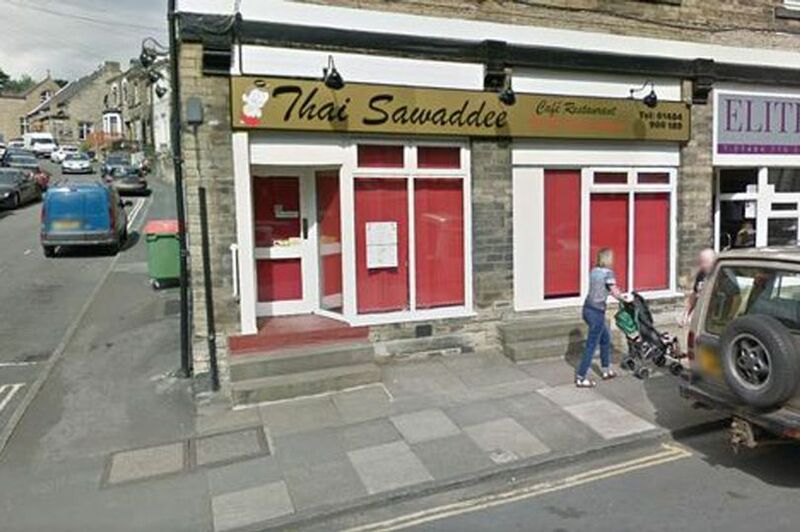 Mr Mernagh, 64, went to the Thai Sawaddee restaurant in Brighouse, West Yorkshire, with his two young sons, and is now in a bizarre stand-off over the unpaid bill. He told the Huddersfield Examiner that he didn't break the law and and has challenged the owner to sue him. Mr Mernagh, of Huddersfield, left behind his name and address after complaining about the meal on January 26. Before he walked out stunned diners heard him say: “See you in court, if you can afford to take me there." He claims owner Supamas Mongkol told him and his sons to "f*** off" as they left. The former lawyer contacted the Examiner to say he would be prepared to pay some of the outstanding £35.60 bill. But he insisted that leaving the restaurant without paying did not make him a criminal. He said: “I have committed no criminal offence. It is a civil matter. It was the threat of the police as to why she did not get paid. “That was the red rag. I didn’t want to engage with her any further and I left. I walked out. I wasn’t even aware that she had followed us out. Mr Mernagh said he initially gave the restaurant positive feedback, but then commented on the prices and portions. He said: “Her reply astonished me. She said ‘You have to pay for the whole meal or I will call the police'. “The price of the drinks was not listed. It wasn’t even a full-size Coke. I calmly wrote out my full name and address and my complaint. 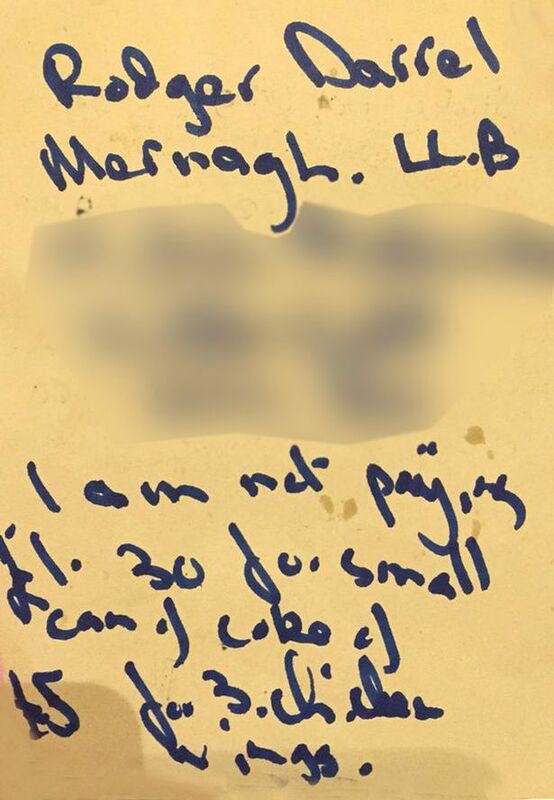 Mr Mernagh said Ms Mongkol has the option of writing to him for the money he owed, or she could sue him. Mr Mernagh previously practised as RD Mernagh in Huddersfield. His business was shut after intervention by industry watch dogs. He was found guilty of failing to provide adequate office supervision and using inaccurate publicity and ordered to pay a £2,000 fine at a tribunal in London. 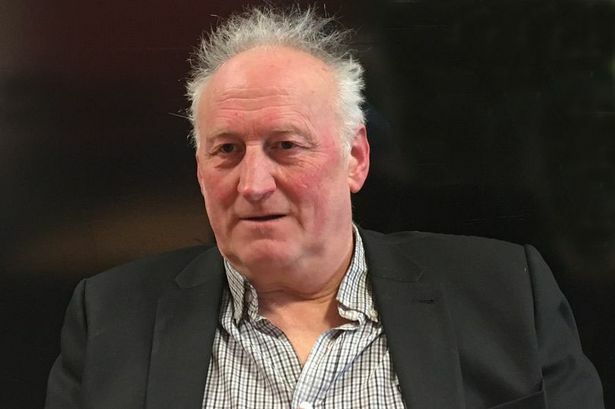 He was declared bankrupt at Huddersfield County Court in 1994.